Grobetrotting With Jeff: "Stuck in Lodi er... Caleta again!" 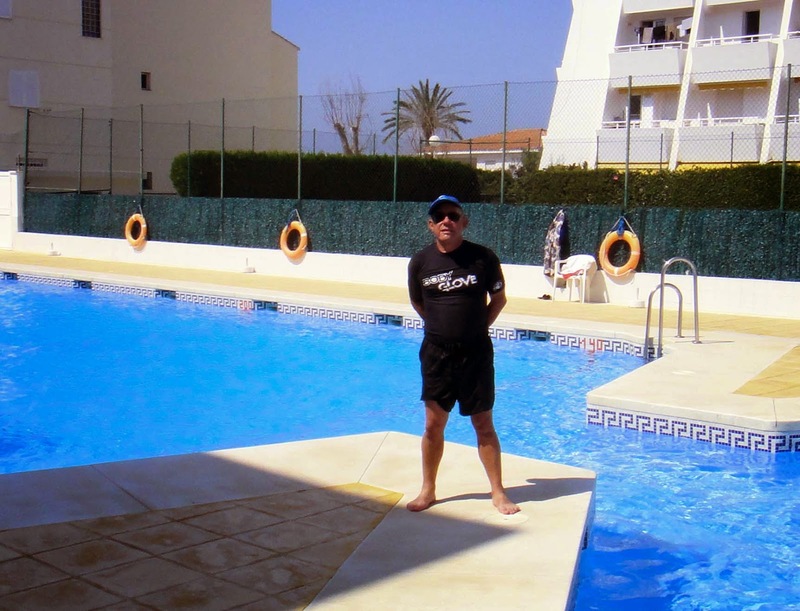 Our tour ends that night and the next morning Carlos and I head to the airport – he’s off to other parts of Europe scouting for a new GAdventures tour and I’m off to Malaga for a couple of days of R&R in Caleta de Valez, a small fishing village on the Mediterranean. I was last in Caleta in 2010. I had been searching for a place to stay in the south of Spain and had found an add on Kijiji for a two bedroom beach front apartment “near Malaga” for the astonishing price of $350.00 a week! I thought it was too good to be true and emailed the owner in Ontario. It turned out there was an error: the price was $350.00 for the “first” week. The price dropped to $250.00 a week after that! Granted this was on the shoulder season – late May and early June – but it was still an unbelievable price. The place had belonged to his folks who lived in England and wintered in Spain every year. They had both just passed away and he wasn’t sure what to do with the place – so he decided to rent it out. Linda and Mike, friends of his late folks, still lived in the building and would look after the details. He even agreed to get the internet hooked up for me if I’d rent it for three weeks – which I did. The place was – as advertised – right across from the beach, had an Olympic size swimming pool (unfortunately it wasn’t due to open until a few days after I left) and tennis courts (which were open – but I don’t play tennis). The only negative was the apartment was across the street from the fishing port and a very active fish processing plant – so if the wind wasn’t blowing in the right direction it could be a tad smelly. I quickly fell into the rhythm of life in the town, making friends, and eating with the locals. 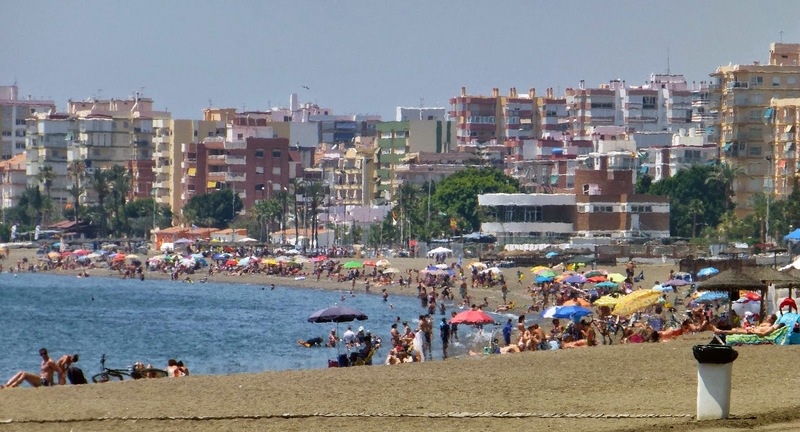 Caleta is just down the beach from Torre del Mar, the major tourist town in the area. From there it was easy to take day trips to the larger Spanish cities such as Malaga, Cordoba or Seville. Since I had to return home from either Barcelona or Malaga I thought I’d see if the place was still available. I couldn’t track down the owner, but I still had the email for Linda and Mike. Linda replied saying the apartment was still available for the dates I wanted. 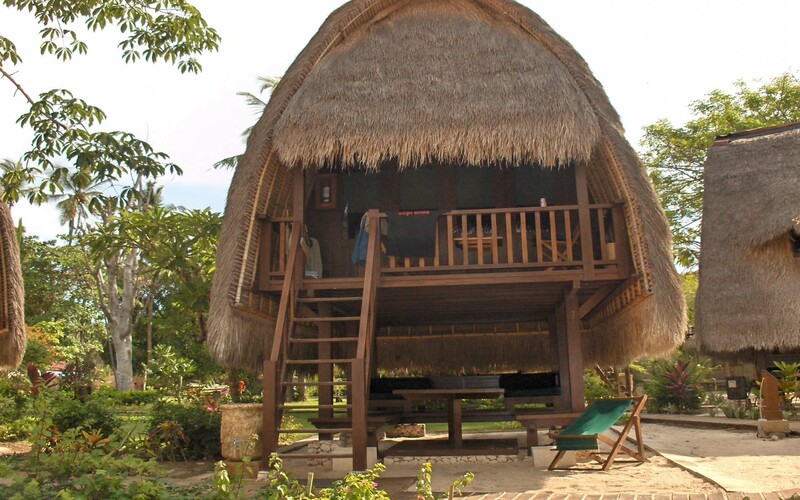 Since it was peak season (July) the price would be more – 40 euros a night. (still a steal). I made arrangements to contact her when I was in Spain to work out the details of getting the keys. Last time I visited Caleta Linda and Mike picked me up at the airport, since I’d already been there once and even though I’m prone to getting lost I can find Caleta myself. 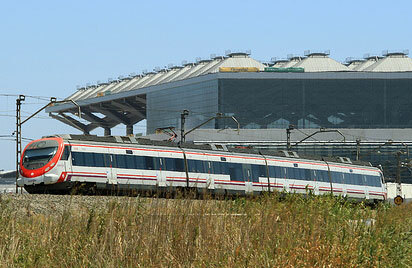 Getting from the airport to Malaga itself is a breeze. They have a Light Rail Transportation system – almost identical to Vancouver’s Skytrain - that runs from the airport directly to the bus station in the middle of town. Once on the bus, I still have doubts I’m on the right bus so I whip out my phone switch on the GPS and watch in real time as the bus makes its way to Caleta. Since I already have my phone out, I decide to call Linda and tell her I’m on my way. The phone rings and rings –no answer. I try her cell phone – again no answer. Not to worry - maybe she’s in the loo. I keep trying every ten minutes during the one hour trip to Caleta – still no answer. As we pull into Caleta I begin to panic. I have no “B” plan. Just as I’m about to head down to Torre del Mar my cell phone rings It’s Mike – and he’s pissed. Where am I? I was supposed to meet him at noon in front of the apartment building. He waited for half an hou and I didn’t show. I tell him my arrangements with Linda were to call her when I was on the bus – which I did. He can ask her. Unfortunately he can’t – as her brother became seriously ill a few days ago she had to return to England. She gave Mike the responsibility of getting me the keys. After a bit more conversation he calms down and agrees to meet me in 15 minutes in front of the apartment – which he does. He hands me a set of keys, takes the rent money and is gone in a huff – or was it a minute and a huff? The apartment is as I remembered it – but it appears not to have been occupied in some time. It’s freshly painted but there are no pictures on the wall and some of the furniture that was there previously is missing. It’s as if they’re getting ready to sell; but there’s no market in Spain for real estate right now. Like Ireland they grossly overbuilt and are now paying the price. The good news is the pool is open so I head off for a swim then off to buy some beer and groceries.